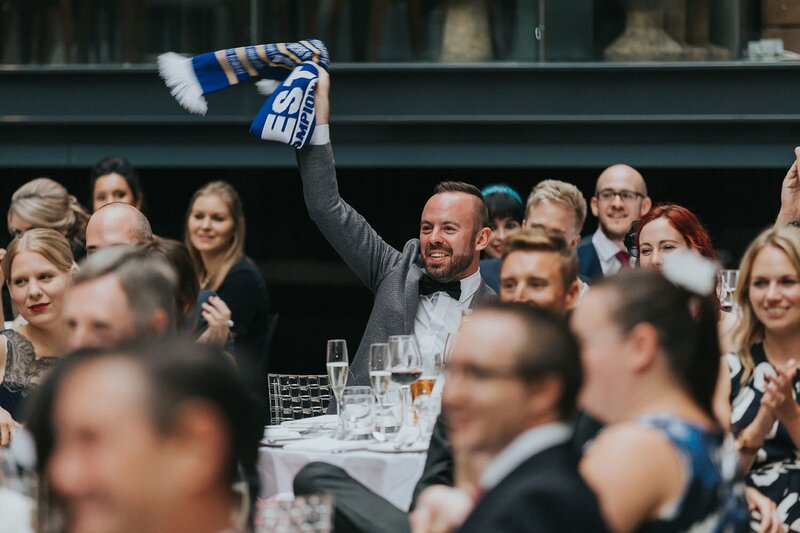 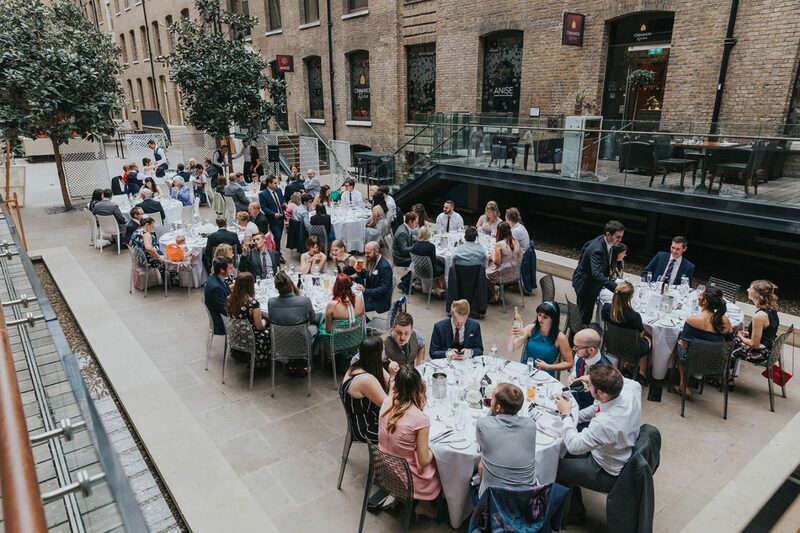 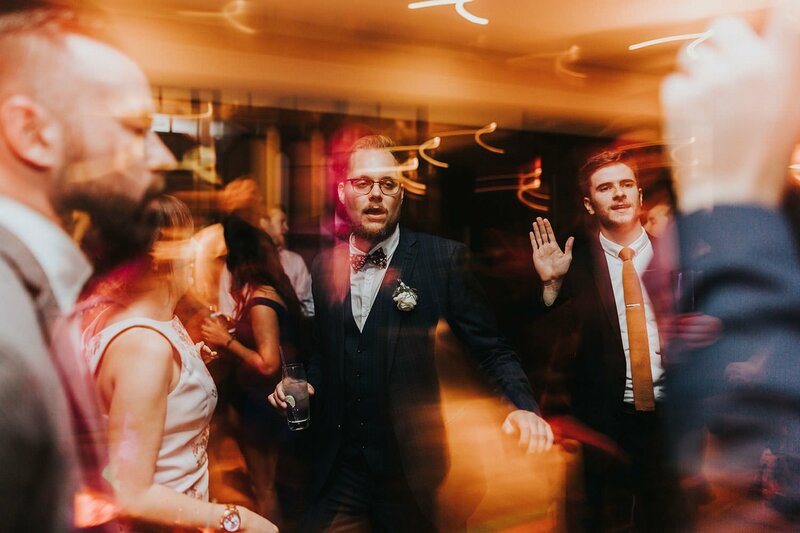 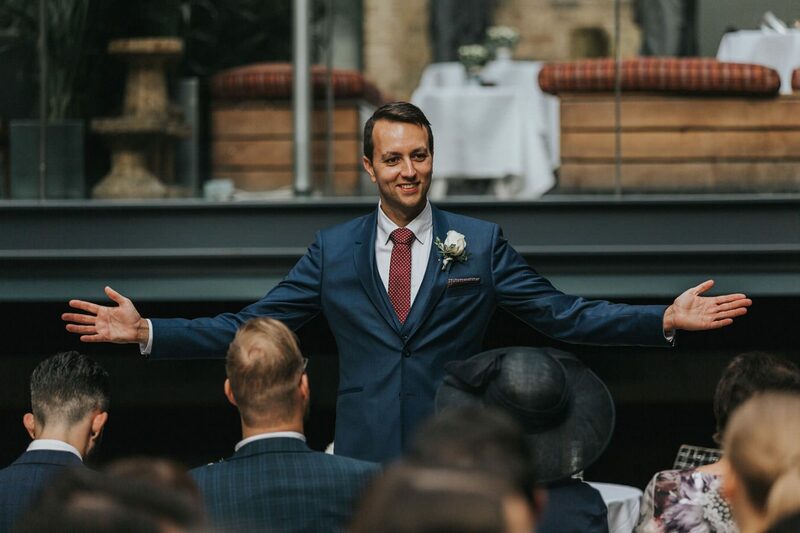 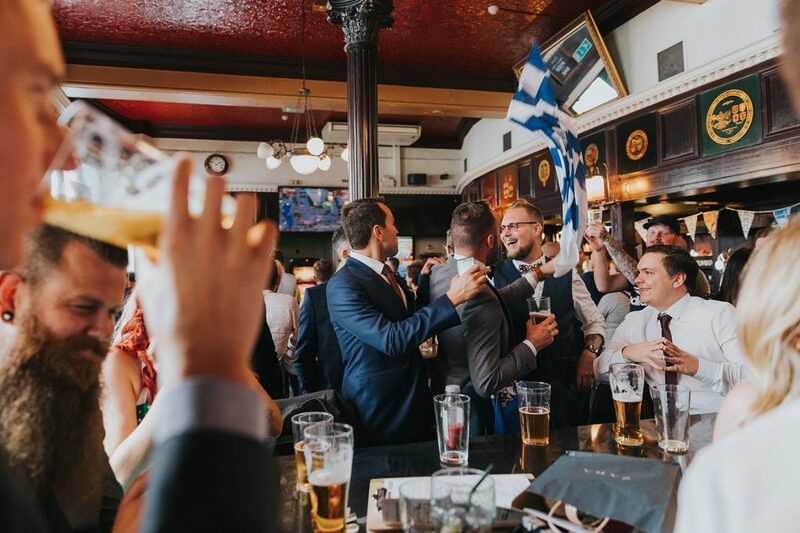 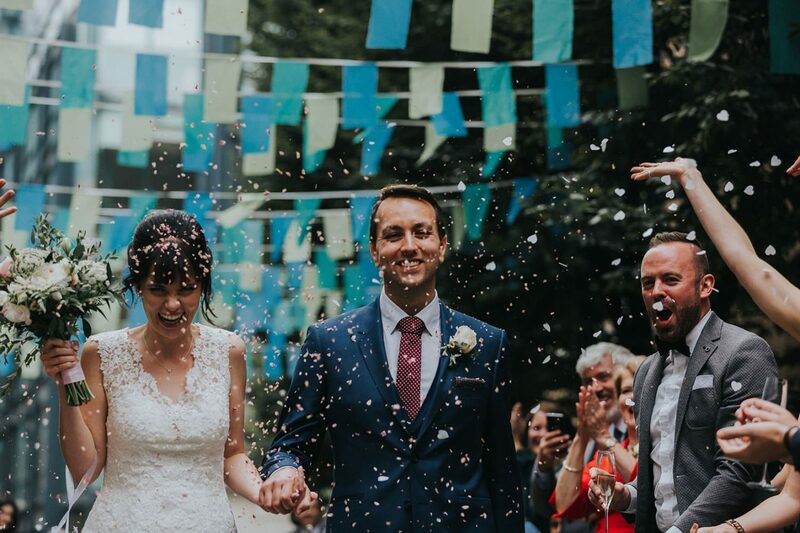 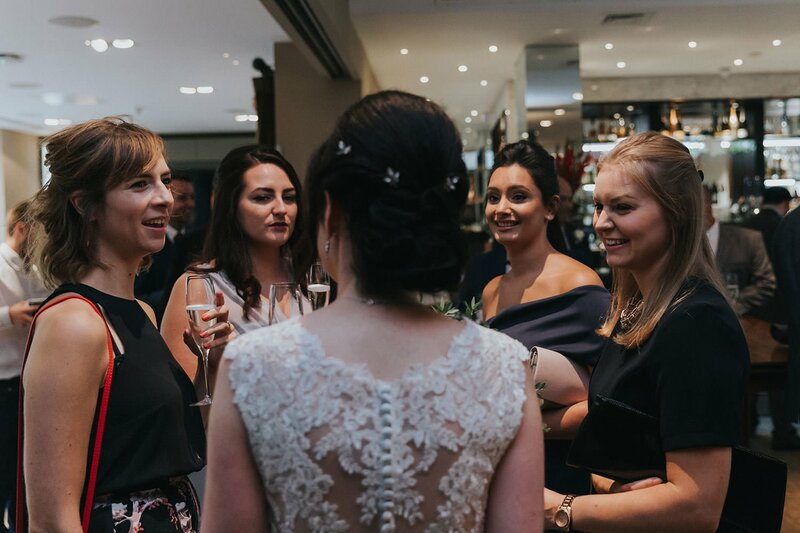 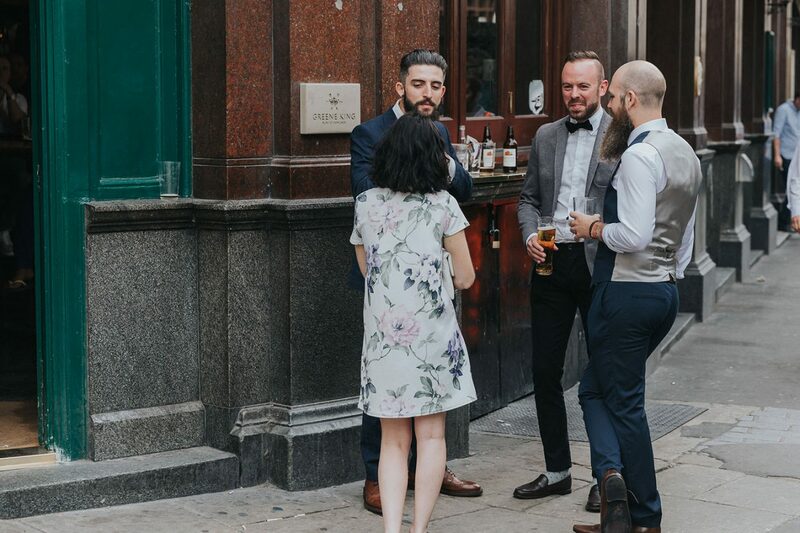 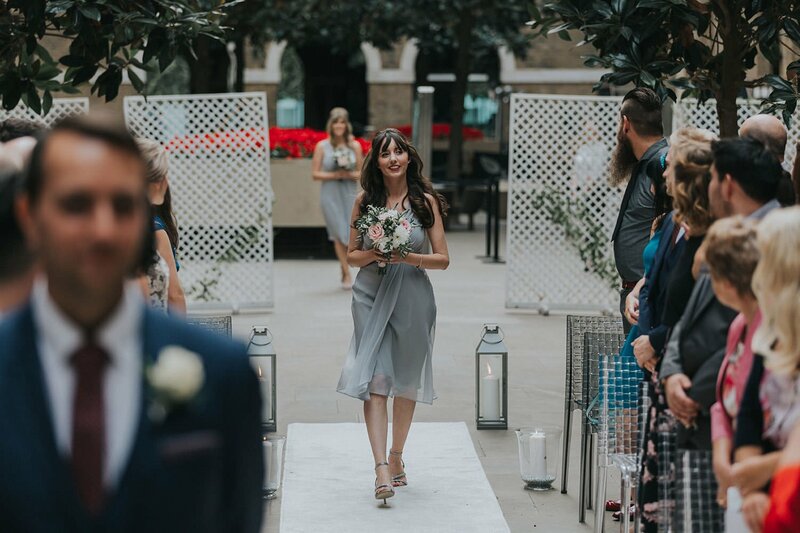 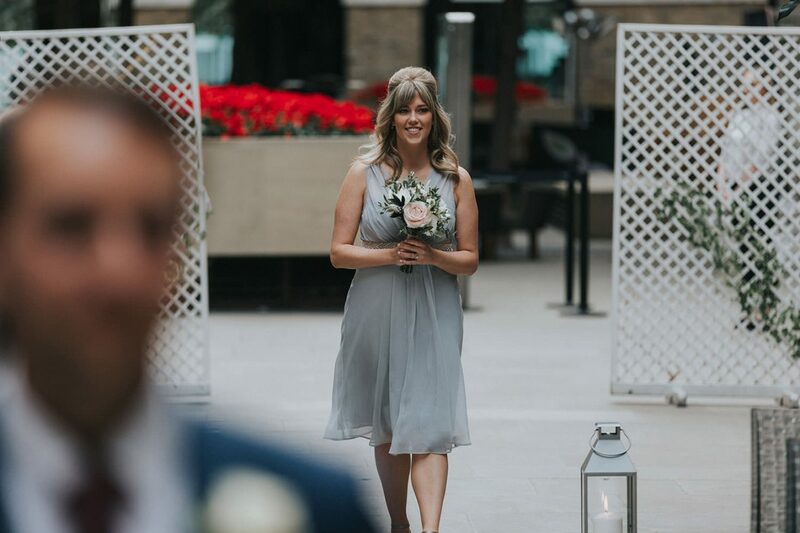 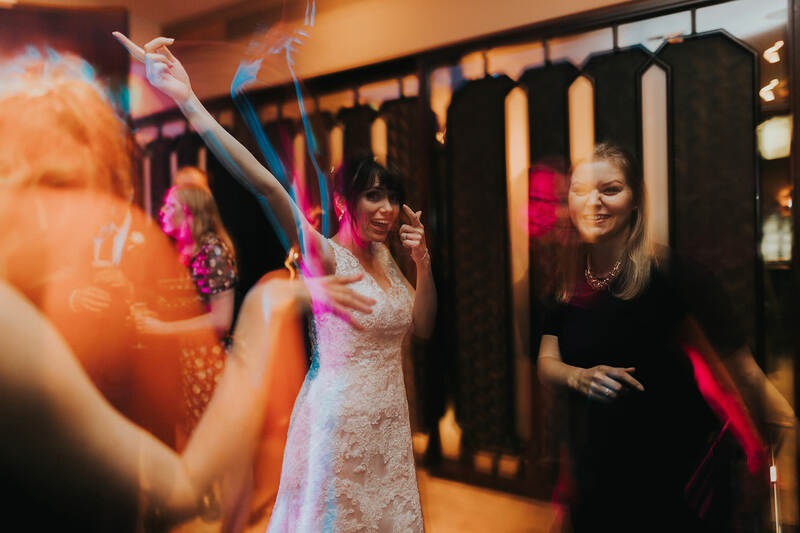 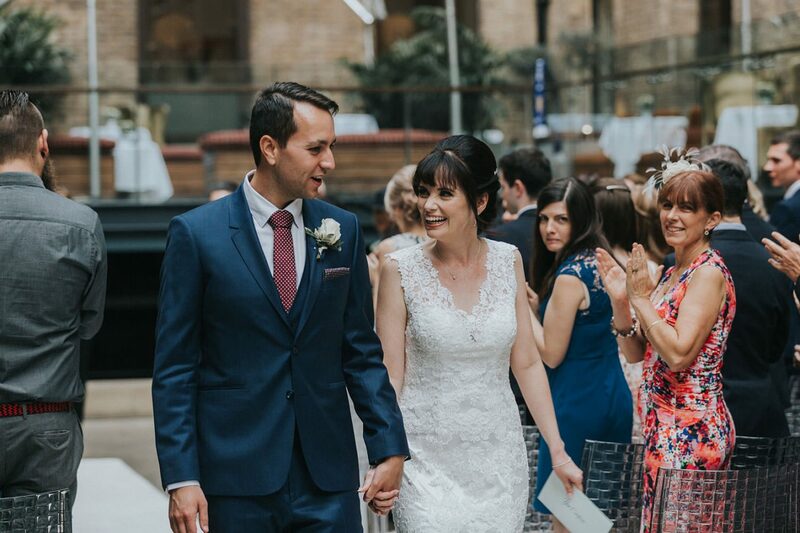 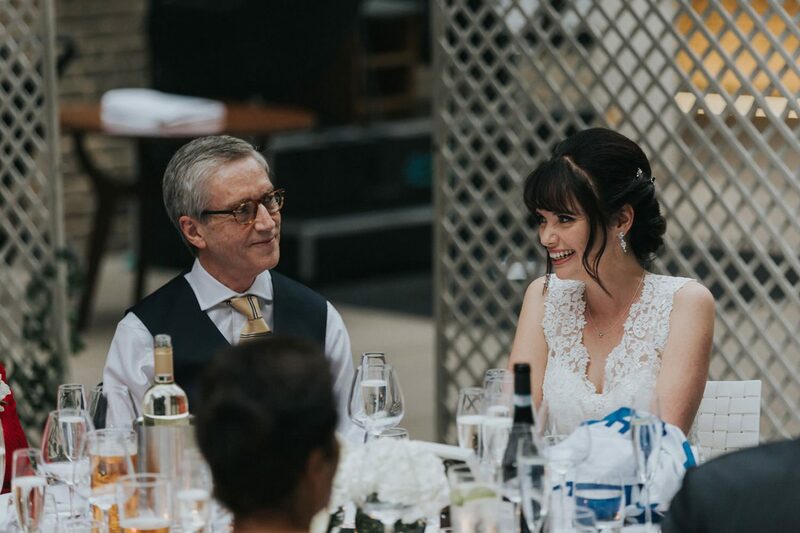 A Devonshire Terrace wedding is always a great event and this one was particularly fun one for me, as I got to indulge my love of football at this wedding. 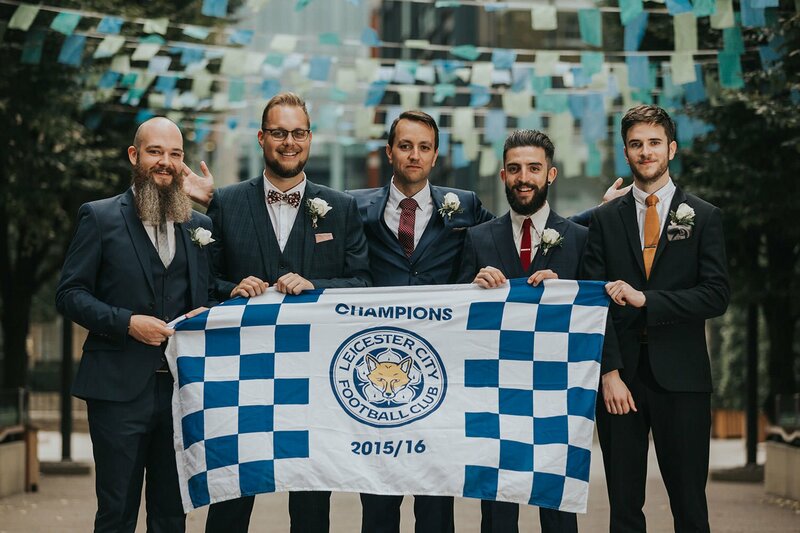 Jason, the groom, is an ardent Leicester City fan and season ticket holder, and I enjoyed being able to capture him and his party with a Leicester City flag as part of the proceedings. 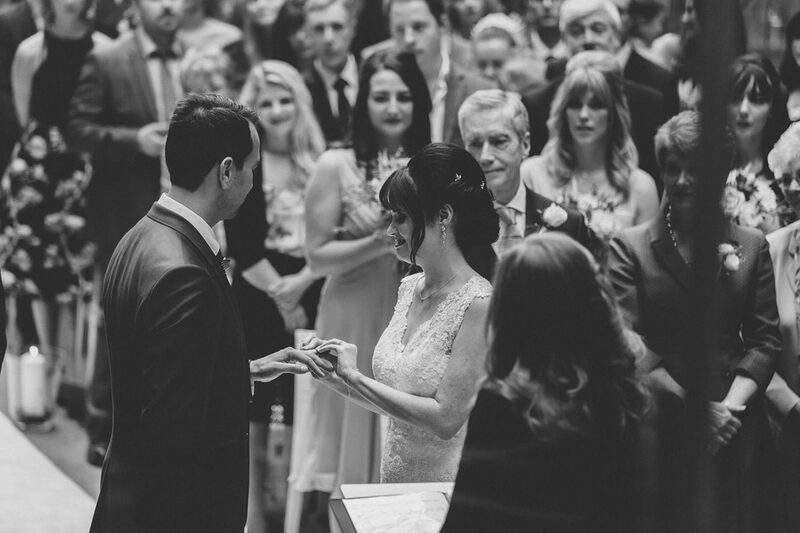 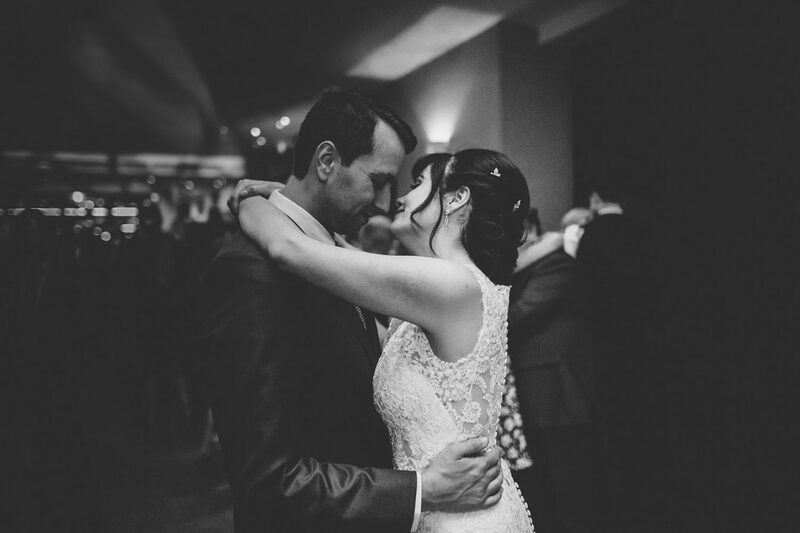 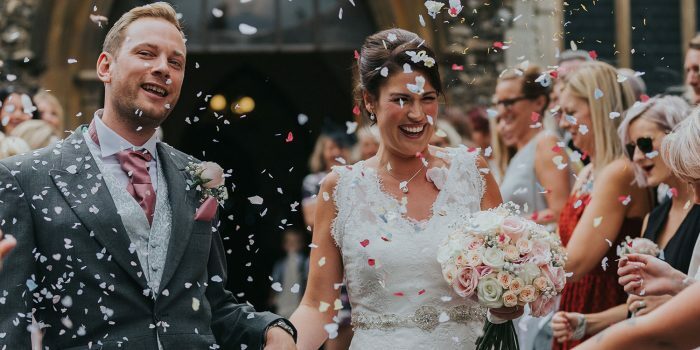 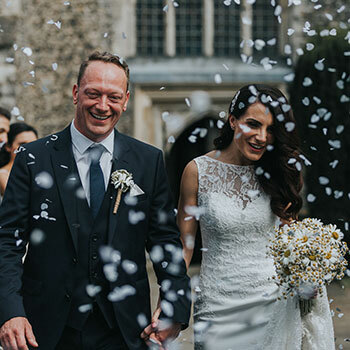 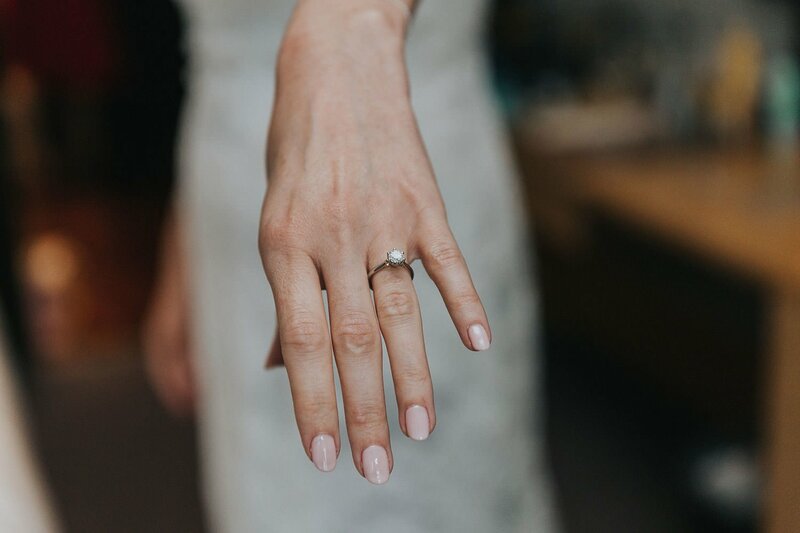 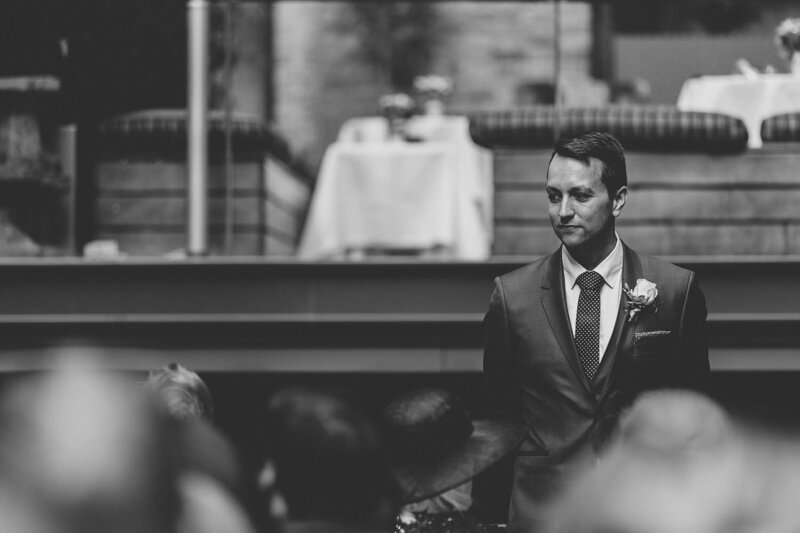 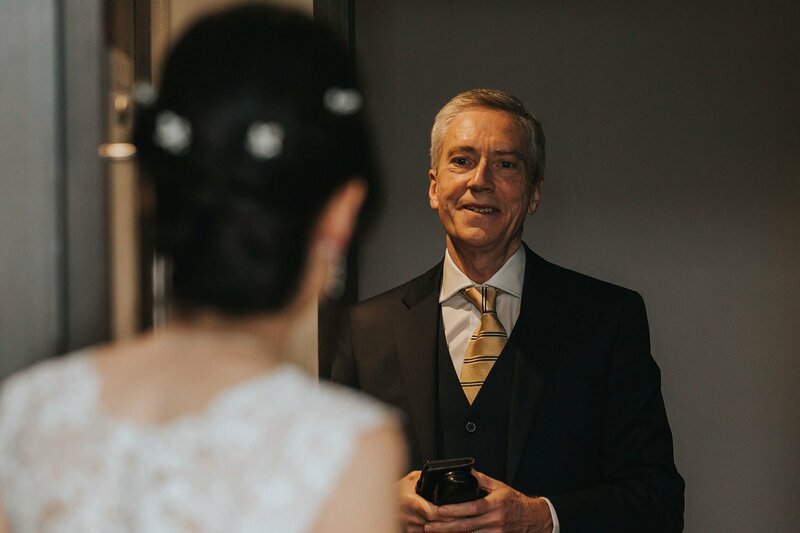 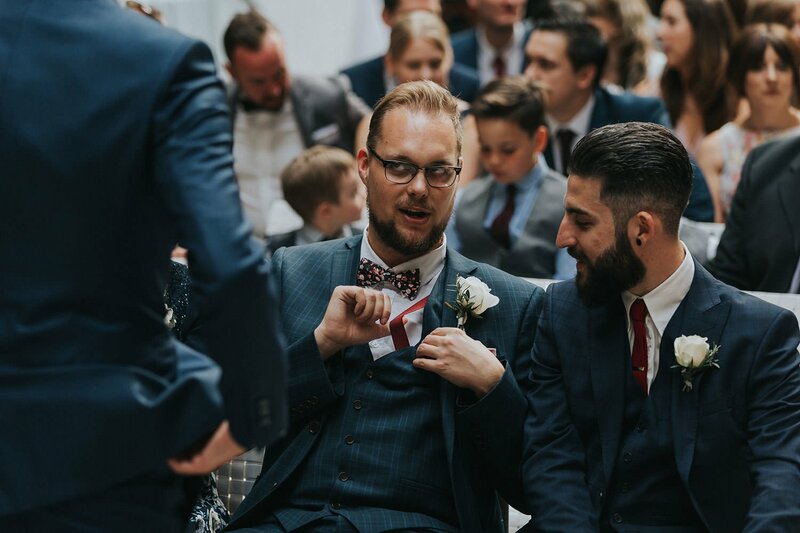 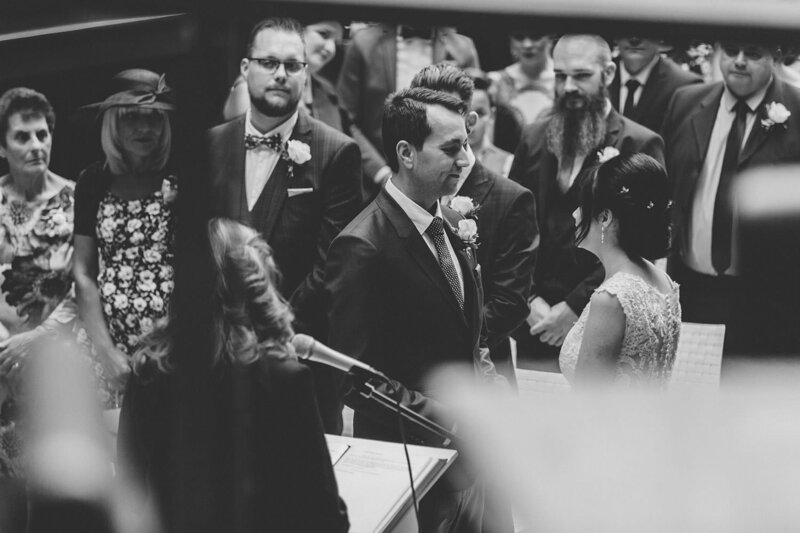 Leicester won the Premier League title this spring, so I can only imagine that Jason has had a pretty perfect year, seeing those events unfold ahead of his marriage to the beautiful Helen. 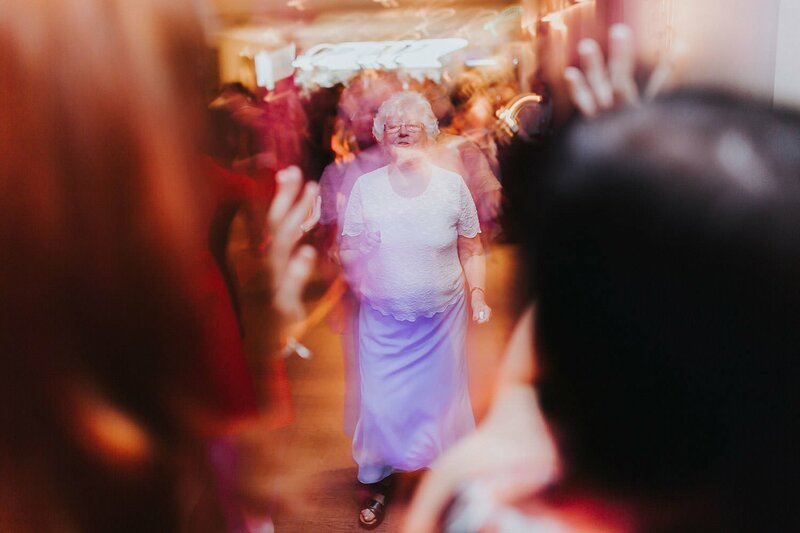 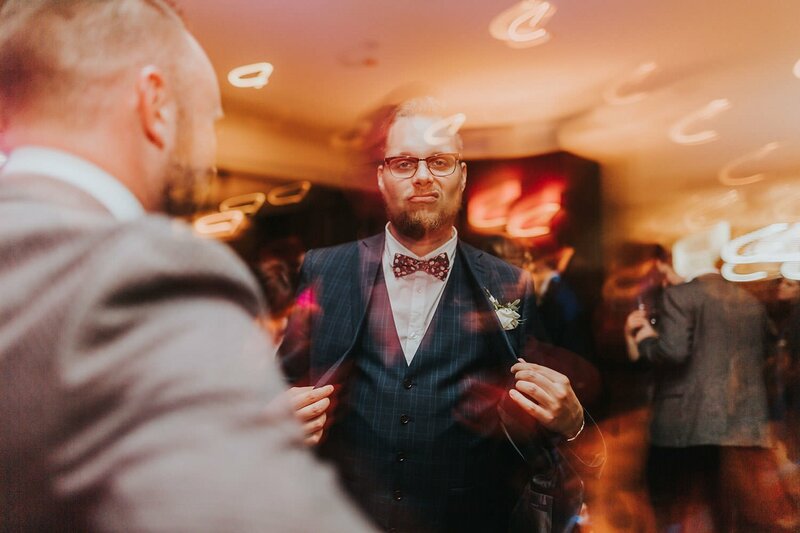 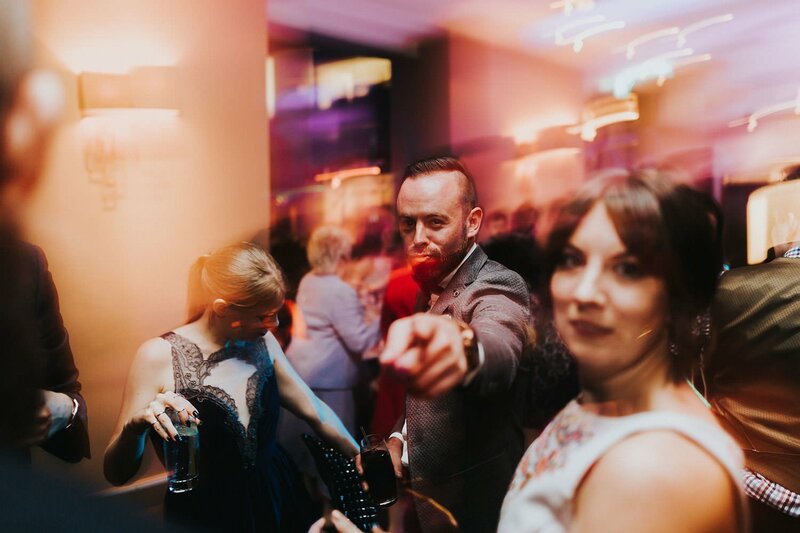 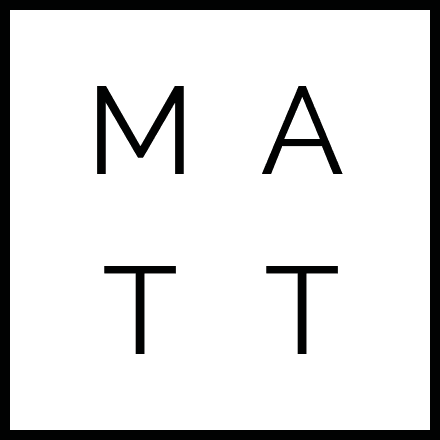 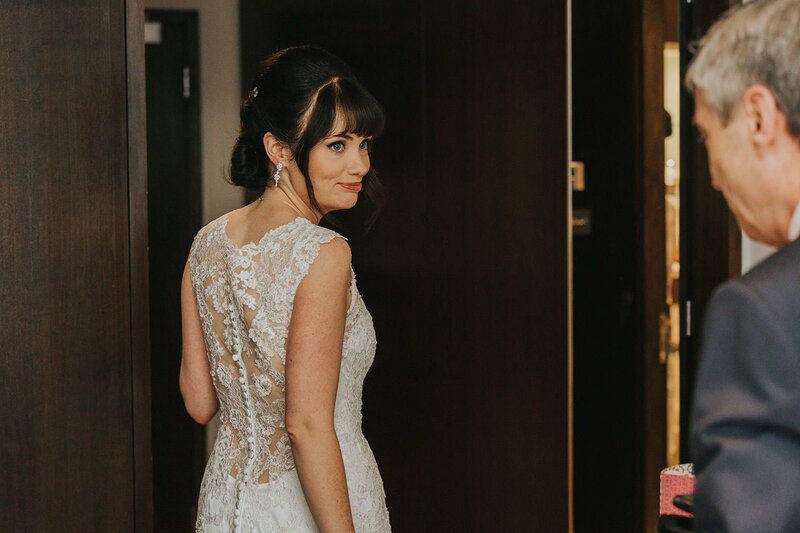 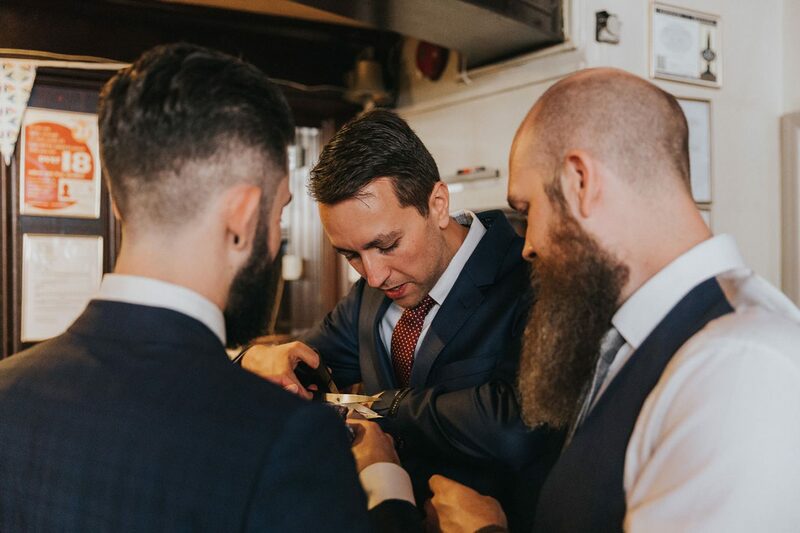 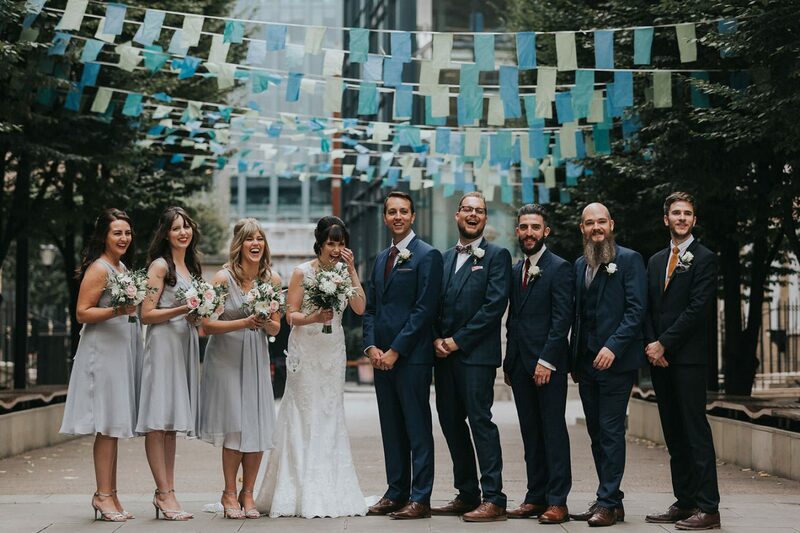 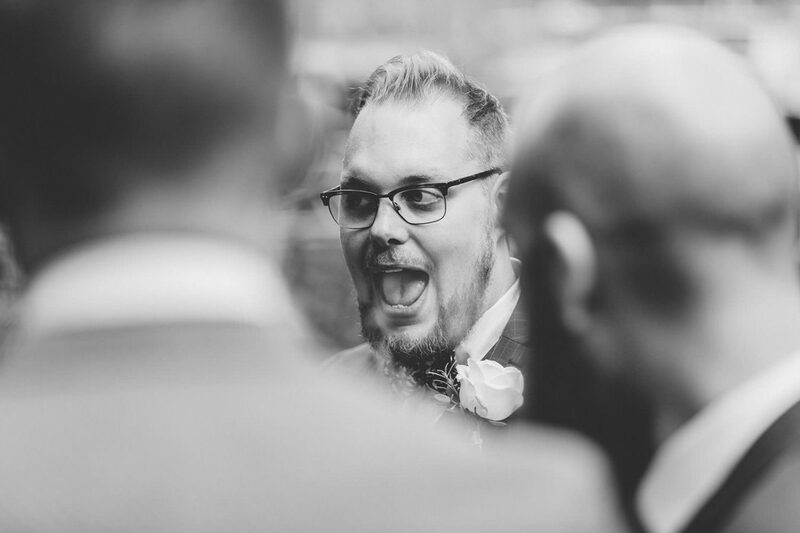 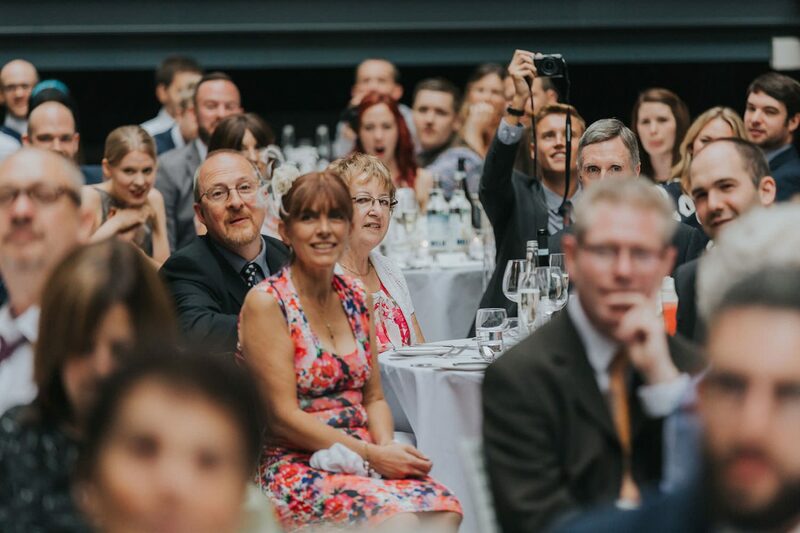 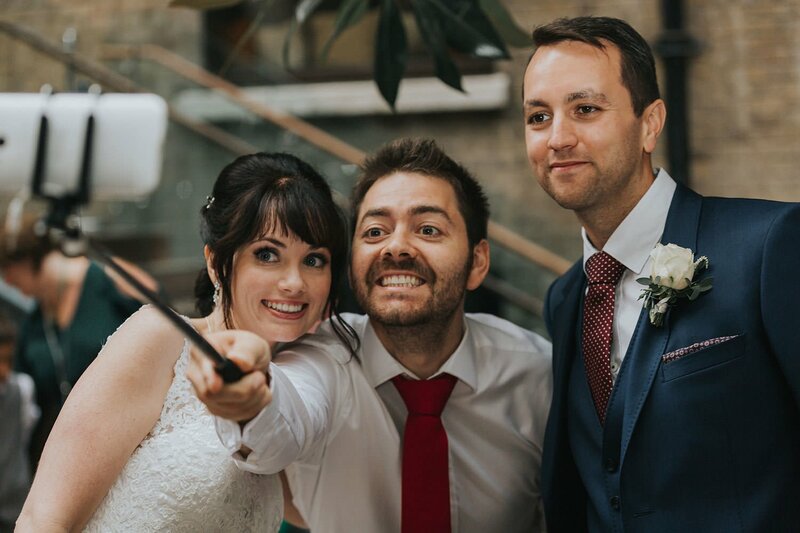 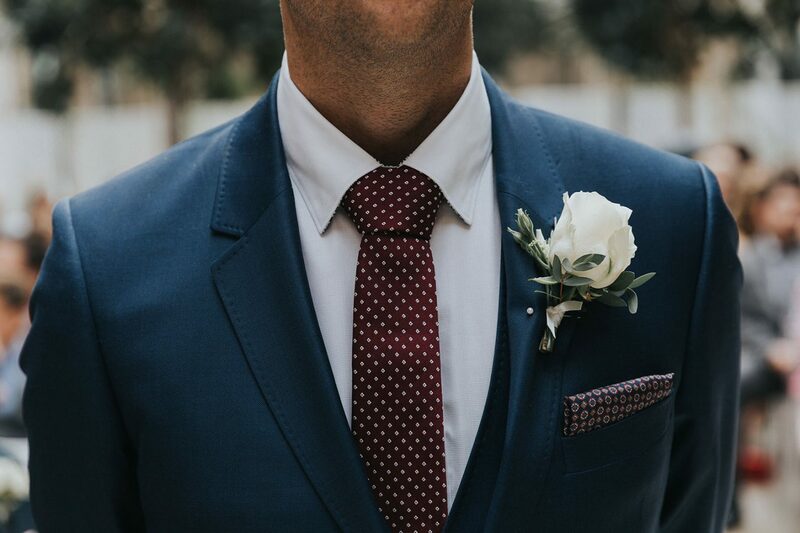 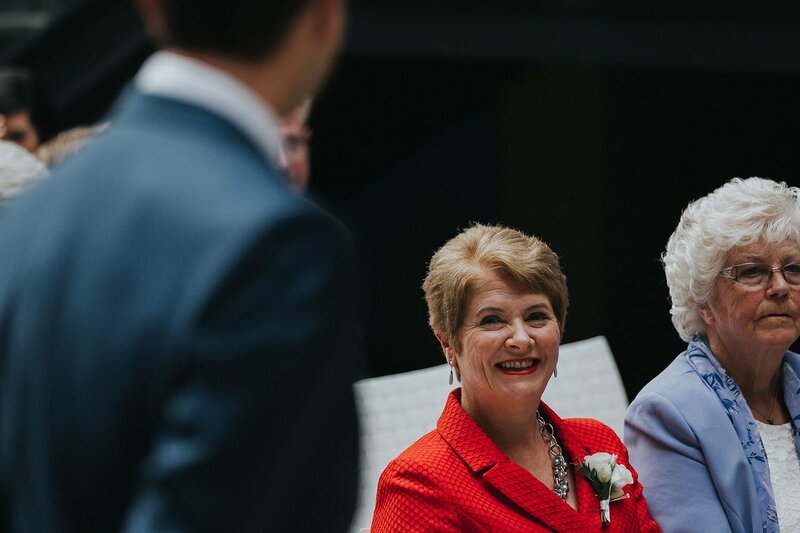 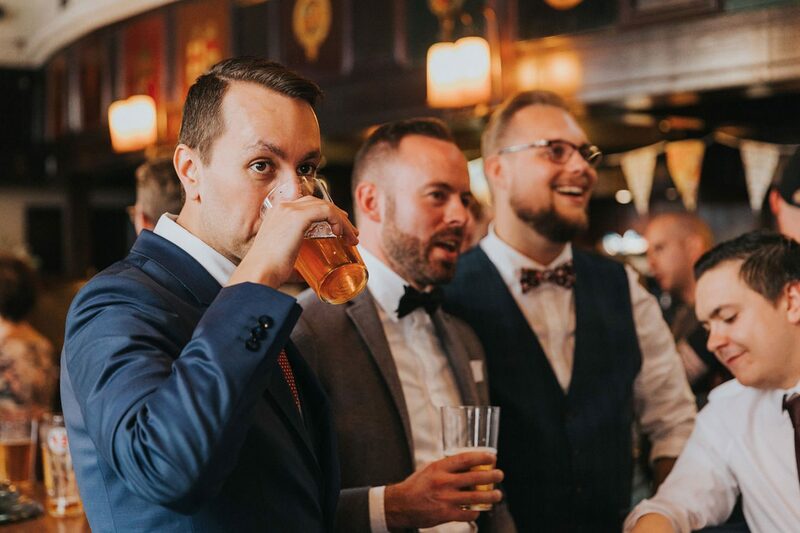 Having shot Jason’s sister’s wedding previously, it was a pleasure to recognise some faces from that day too, and of course, flattering to be asked back to for another family event. 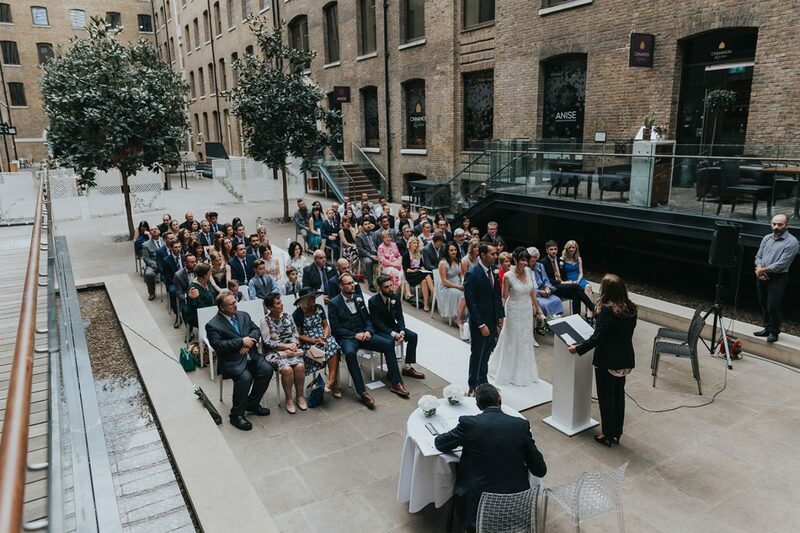 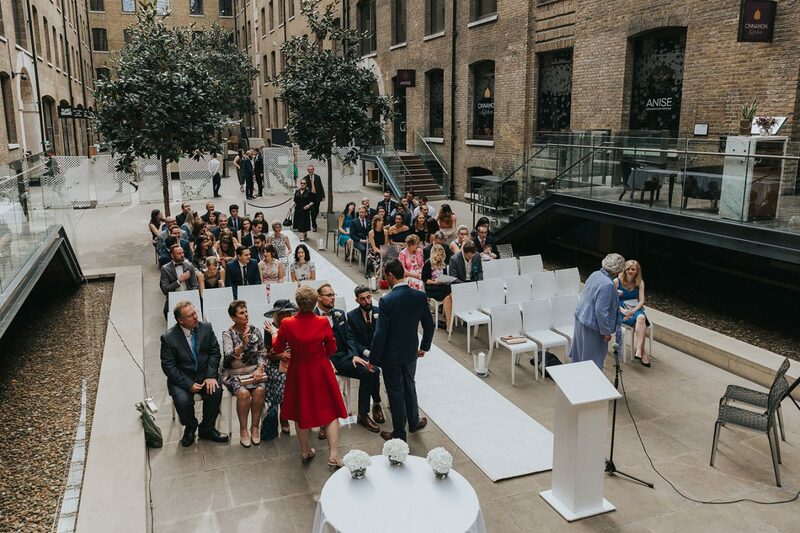 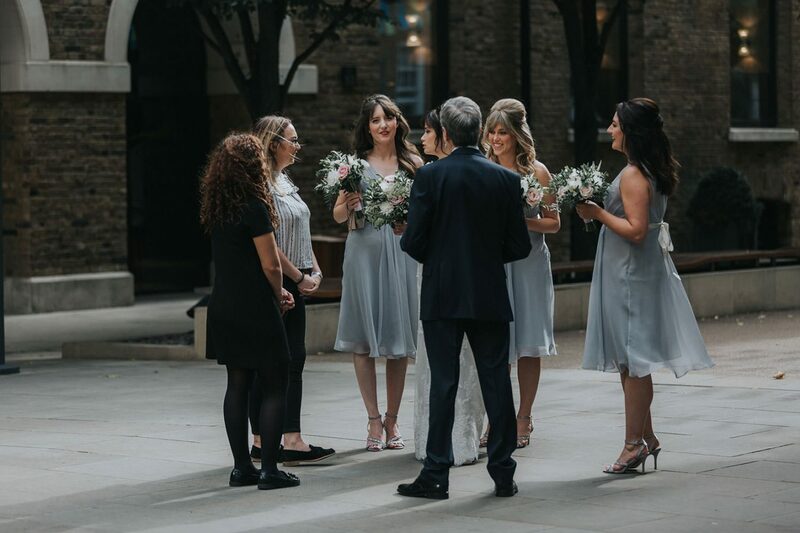 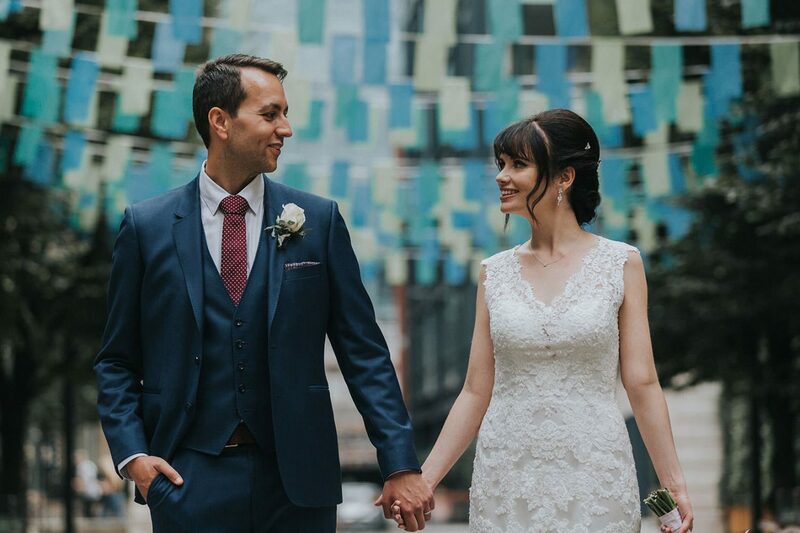 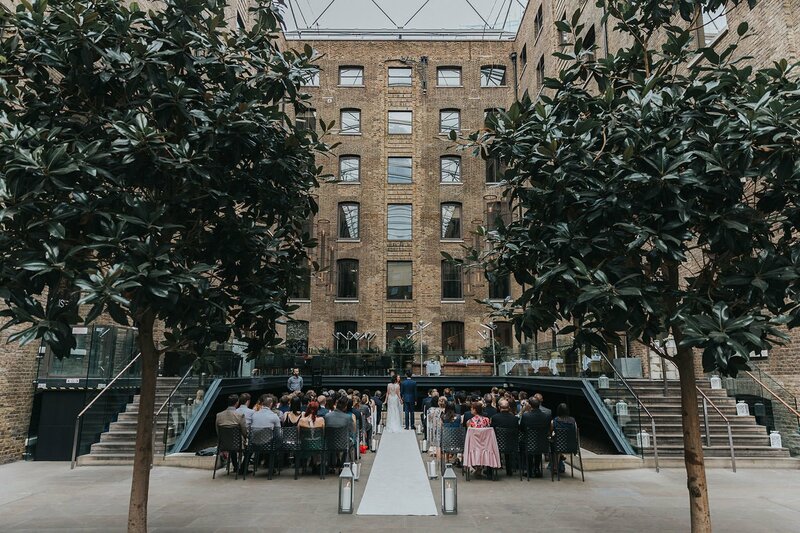 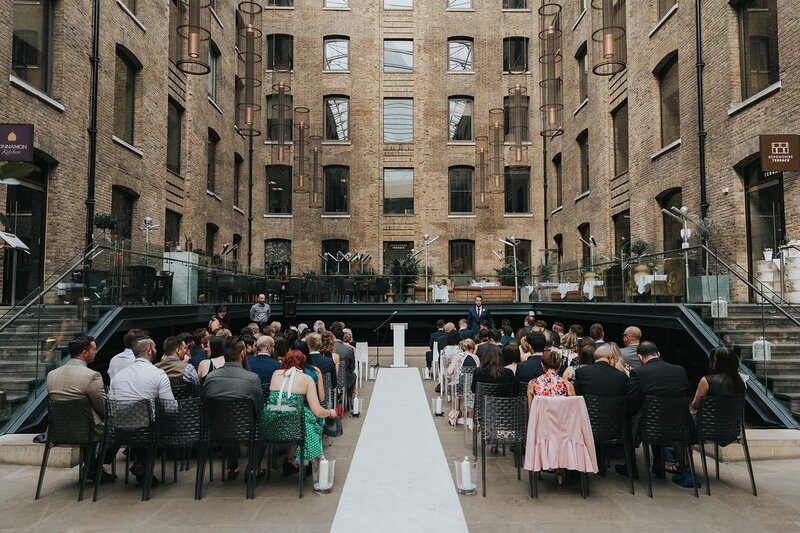 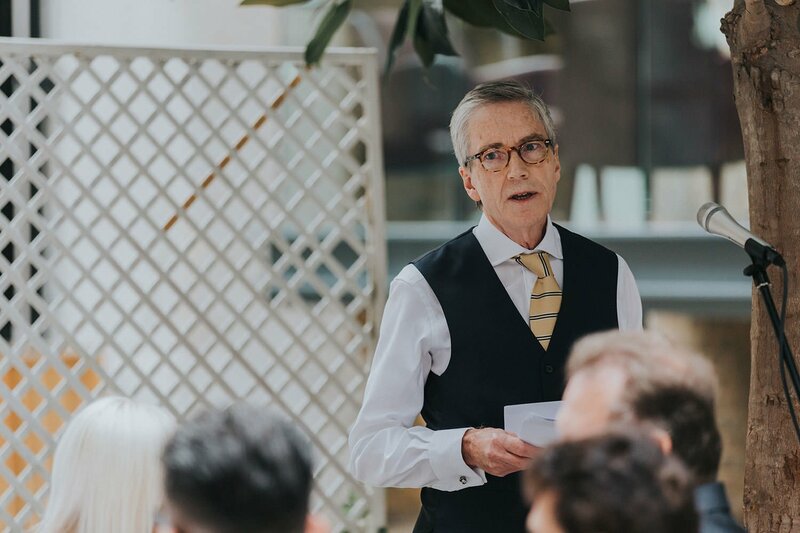 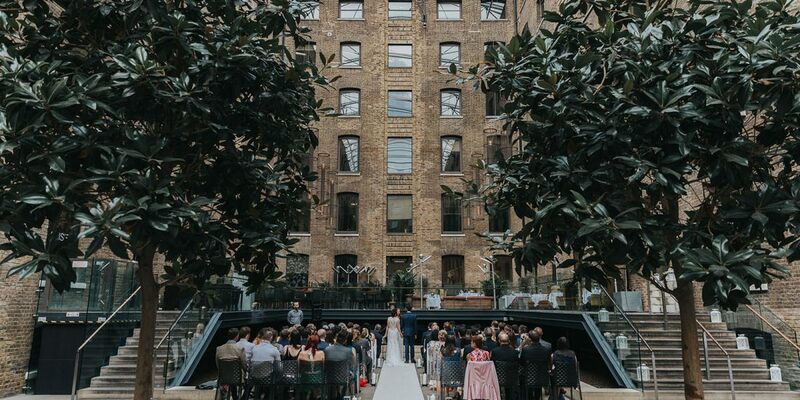 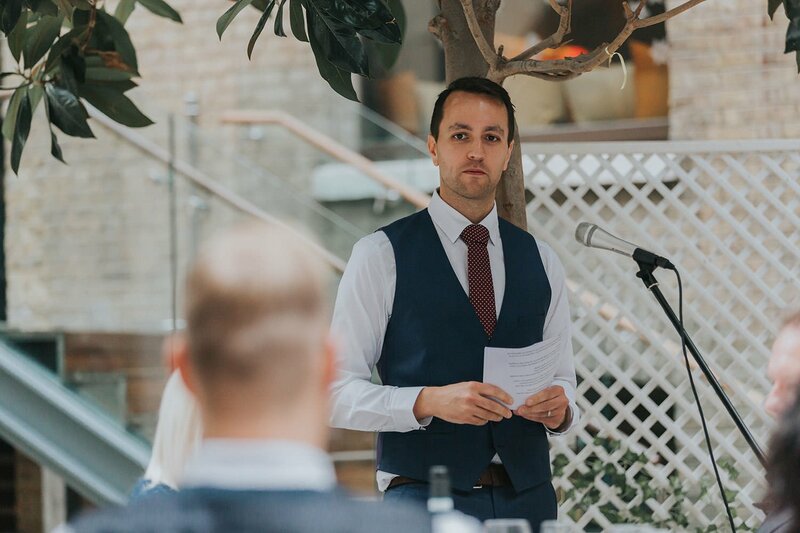 I really enjoyed shooting at Devonshire Terrace in the City district of London – the courtyard venue was striking and elegant with a nice modernist feel to it. 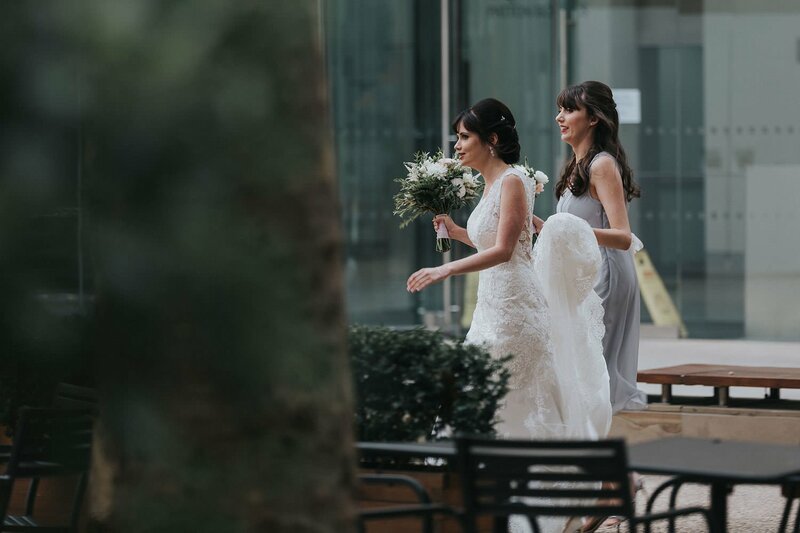 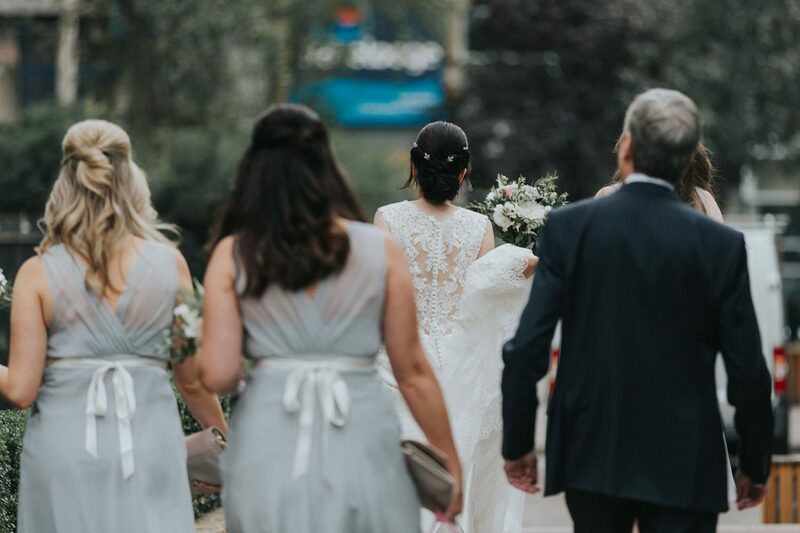 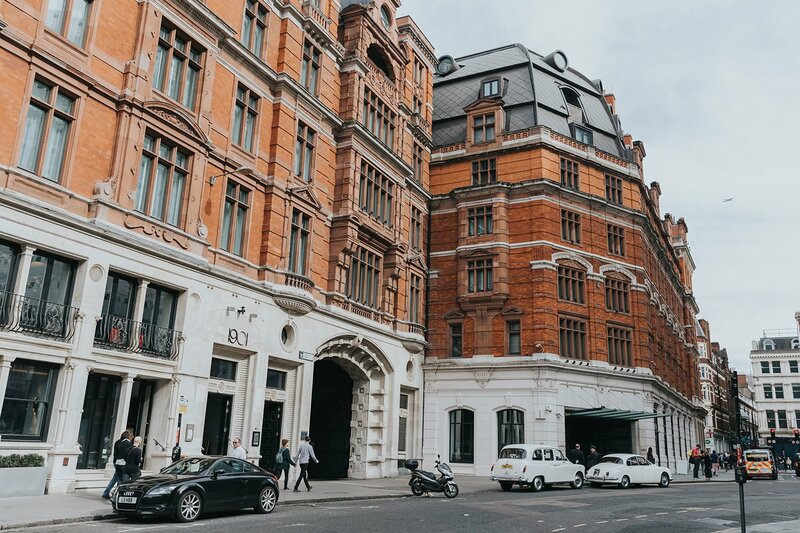 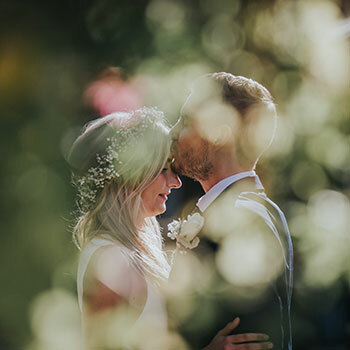 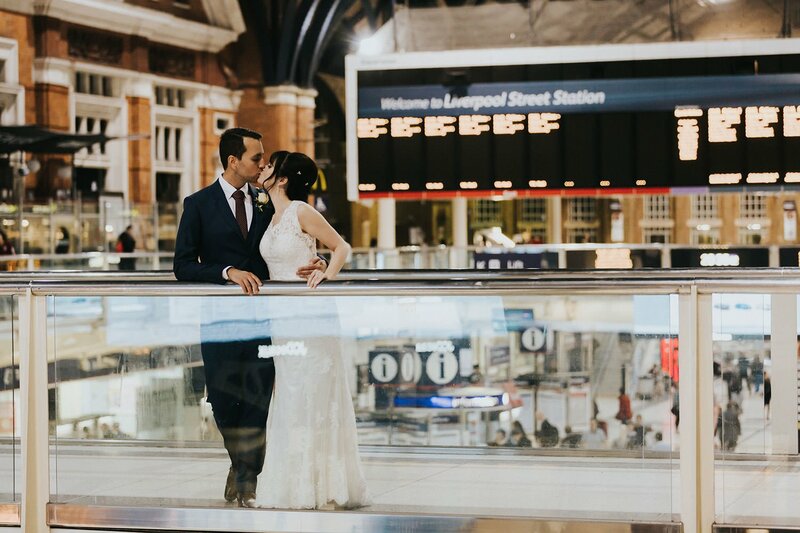 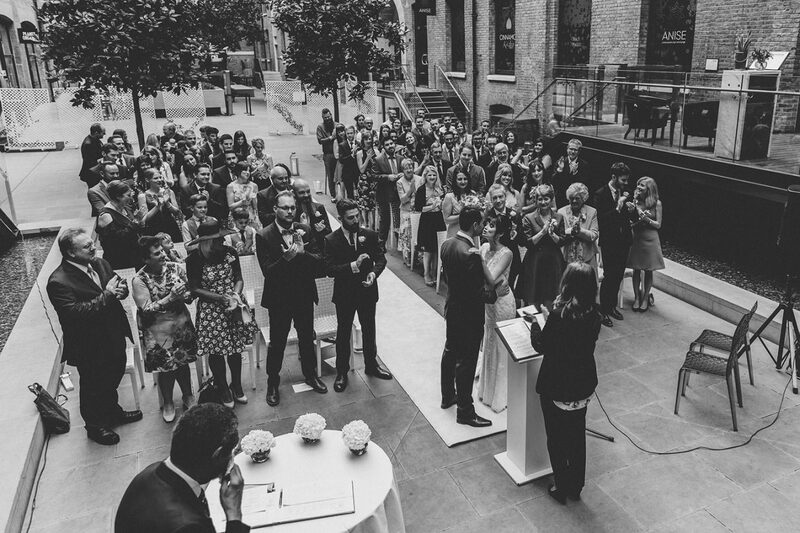 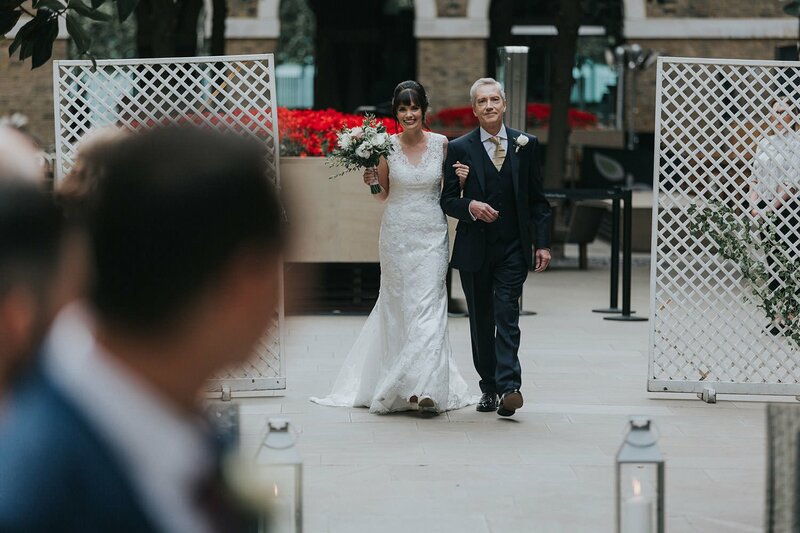 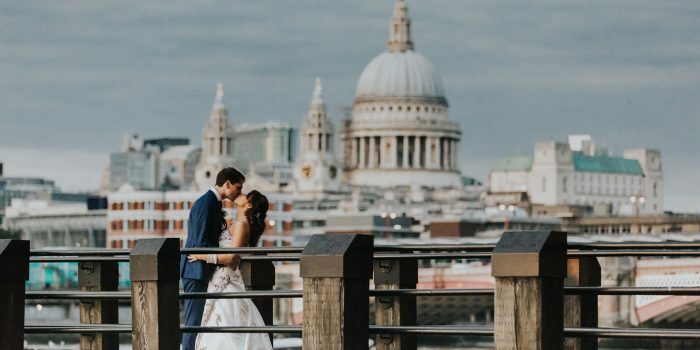 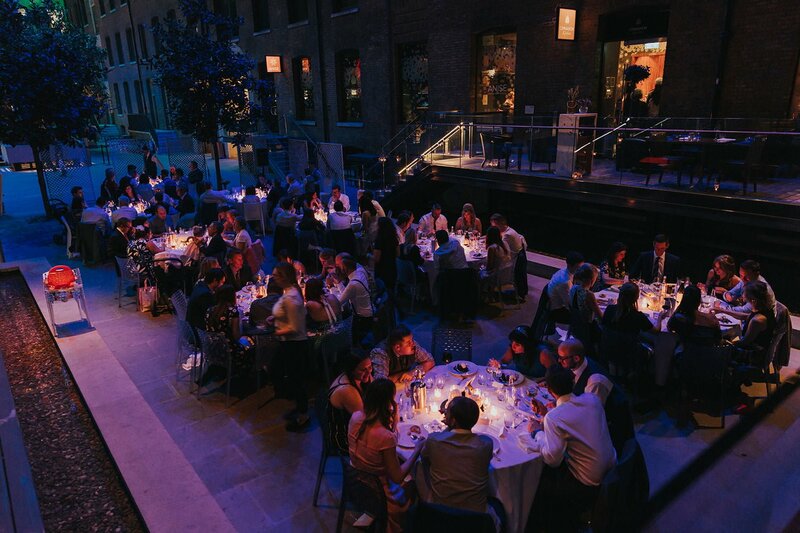 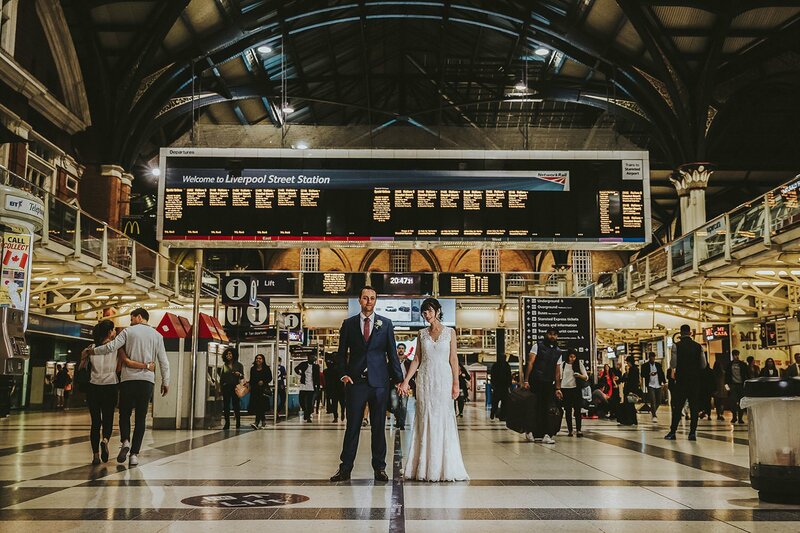 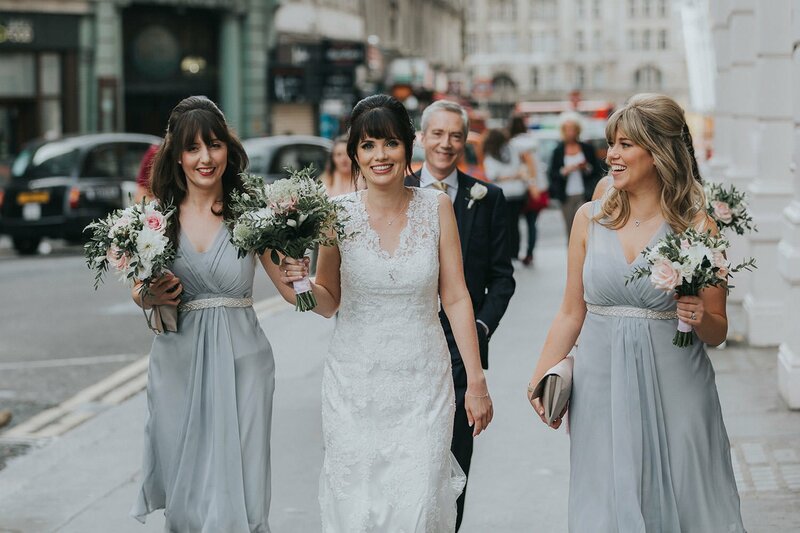 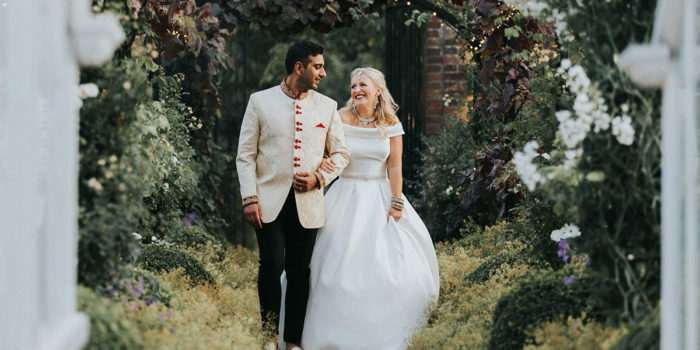 Something about shooting a wedding at the heart of London feels rather exciting and grand, and the day was only improved by the lovely autumn weather and convivial atmosphere. 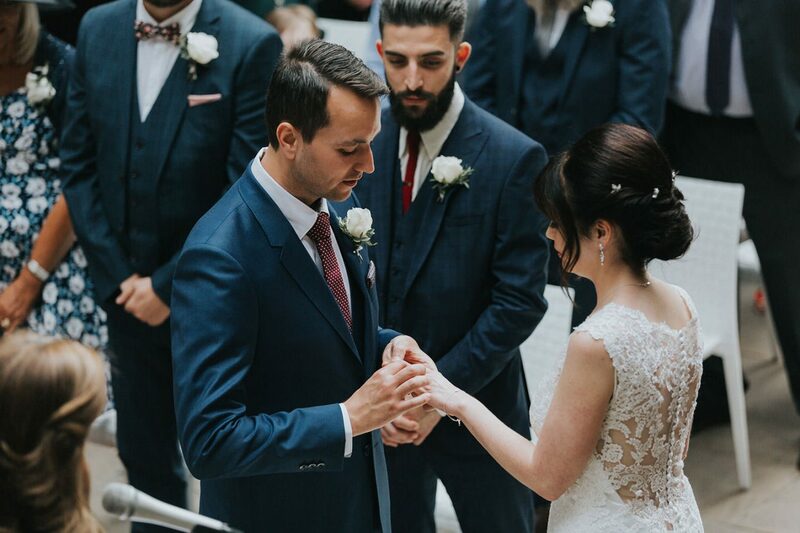 The settings and arrangements across the day continued the theme of elegance, and in truth, makes weddings like this easy to shoot!